At Joe Horrox Law, we take justice seriously. We have helped countless clients in and around Daytona Beach with their legal needs. This is especially helpful in catastrophic personal injury cases, such as those that result in disfigurement and lasting disability. Burn injuries can be quite catastrophic, and can change the course of your life. We'd like to look at the different types of burn injuries people may suffer from. The mildest form of burn injury, first-degree burns lead to a reddening of the epidermis (the topmost layer of skin). These burns are typically not that serious. Also known as partial thickness burns, second-degree burns affect the epidermis as well as the underlying dermis layer of the skin. This can lead to redness, swelling, and blistering. These kinds of burns can be quite serious and often require some medical attention. Also known as full thickness burns, third-degree burns are the most serious kind of burn injury. The burn affects the epidermis, the dermis, and the deeper tissues of the body, such as the muscles, nerves, and bones. These kinds of burns require serious and urgent medical care. Flames or Fire – Open flame and fire can both result in serious burn injuries, whether they're from a gas range or from a grease fire. Hot Liquids – Boiling water, hot oil, and other scalding liquids can lead to serious burn injuries. Steam – Steam from a kettle or a pipe may not seem so bad from a distance, but up close, steam can burn just as bad as hot liquids. Heated Solid Objects – Heated surfaces, like a poker from a fireplace or a clothes iron, can lead to major burns are serious harm. Electricity – Severe shocks can lead to major burns, which in some cases can damage the nerves and soft tissues quite seriously. Chemicals – Caustic substances such as acid, lye, and other chemicals can burn the eyes and skin on contact. The Sun and UV Rays – Prolonged exposure to UV rays from the sun or a lamp can cause very serious burns if you are not careful. Radiation – Sudden and extreme/high-dose radiation exposure can lead to major burns. Serious third-degree burns will cause major cosmetic and health issues. The damage to the skin and underlying tissue may lead to the loss of use or limited use of a limb, for instance. To address the damaged tissue, skin grafts are often necessary. A combination of reconstructive surgery and physical therapy are often common for major burns. In some cases, particularly those in which the face is burned, a person may never look the same again. Working with an injury attorney means that the negligent party will be held accountable for their actions. We will fight to ensure that you receive damages to cover losses, including medical expenses, lost wages, and pain and suffering. We are here for you so you can move forward in life with dignity. 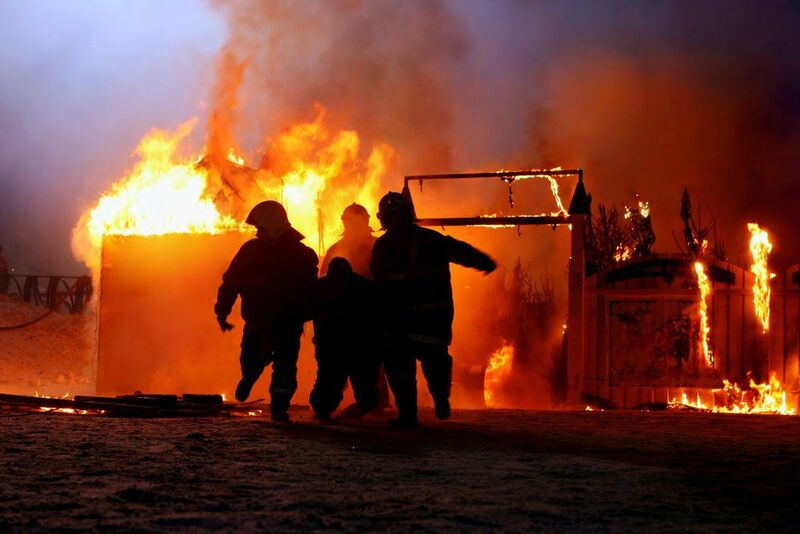 For more information about burn injuries and what your legal rights are in these kinds of cases, be sure to contact an experienced personal injury attorney today. The team at Joe Horrox Law will work with you in your time of legal need.